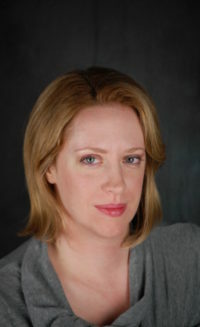 Kristen Callihan is a New York Times and USA Today bestselling author. She has won a RITA award, and two RT Reviewer’s Choice awards. Her novels have garnered starred reviews from Publisher’s Weekly and the Library Journal, as well as being awarded top picks by many reviewers. Her debut book FIRELIGHT received RT Magazine’s Seal of Excellence, was named a best book of the year by Library Journal, best book of Spring 2012 by Publisher’s Weekly, and was named the best romance book of 2012 by ALA RUSA. When she is not writing, she is reading.